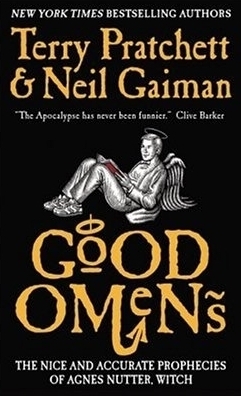 I hope you like Good Omens!! It’s one of my all-time favourites! I literally JUST finished it this morning. Like an hour before this went out (hooray for scheduling things). I did like it! It was good! My review should be sometime next week.